ST. LOUIS (WLS) -- The Cubs released their National League Division Series roster Friday as they face the Cardinals in St. Louis for the first game of the series. 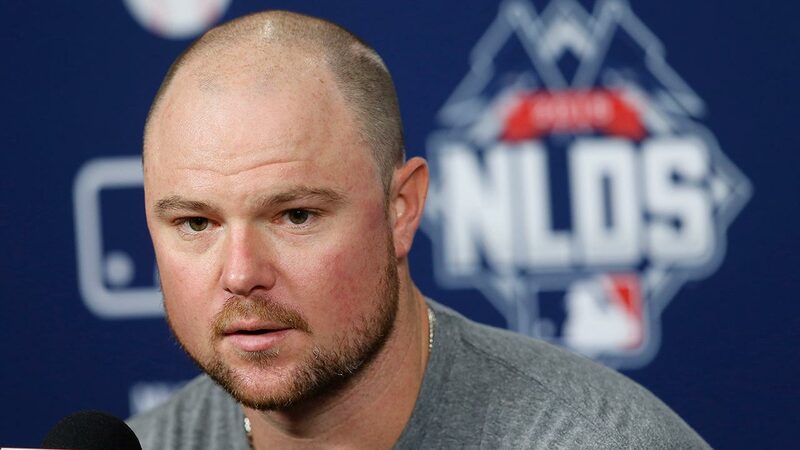 Jon Lester will pitch Game 1 of the best-of-five series, which begins at 5:30 p.m. Friday. Jake Arrieta led the Cubs to a 4-0 shutout of the Pirates in Pittsburgh Wednesday, advancing the team to the NLDS.